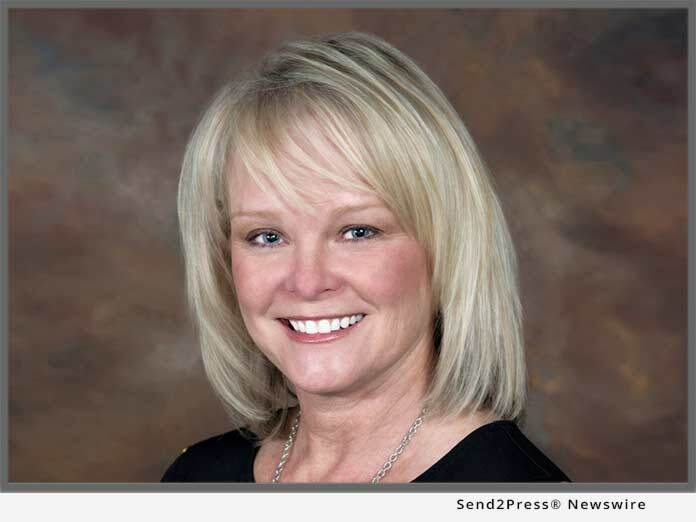 POMPANO BEACH, Fla., Sep 13, 2018 (SEND2PRESS NEWSWIRE) — Current Builders, based in Pompano Beach, recently announced the hiring of Teresa Angenendt as Pre-Construction Manager for the general contracting firm. With over 27 years’ experience in the commercial architecture and construction industry, Teresa brings a diverse skill set to the firm. A strong advocate for vocational and on-the-job training, she began her career under the apprenticeship of the legendary George Palermo, ascending from the blueprint runner to Vice President of George Palermo Architects. At Current Builders, she will be the liaison between the design and construction teams, in addition, she will be spearheading the firm’s expansion to the west coast of Florida. Teresa, who learned the business from the ground up, has demonstrated expertise in all areas of the field including client relations, programming, design, project management and construction management. During her lengthy career, she has designed diverse spaces and managed multiple complex projects from conception through construction administration. During her tenure with Sauer Incorporated (Federal Division), she was instrumental in refining their Quality Control Program instituting standardized recording processes and management thereof. She also spent time on site as Construction Quality Control Manager on multiple Naval and Air Force projects, earning the government’s prestigious Exceptional Evaluation award for Hangar 1552, Naval Station Mayport, Fla.
With many South Florida developers expanding their footprint on the west coast, Current Builders is now looking to expand their presence in that region. Angenendt and her husband Chip, who also works for Current Builders, will be heading up a new office in the fall. Having a team onsite, will allow Current Builders to provide services to their trusted developer partners while also creating new relationships.